This Wedding day takes the cake. You and your spouse will be so happy you decided to let Call Newark Limo experience it with you. We are going to treat you like royalty. We will pamper you like you always dreamed of. We have the cleanest Limo's and best dressed chauffeurs, period. It’s always special when two become one. And that’s why we celebrate such an occasion. Here at Newark Limo Service, we are honored to be a part of your wonderful day and fulfilling your wedding limo needs, wants, and desires. You’ve planned for months, years, perhaps for this special day. For some, it’s been a lifetime since having dreams of marrying a lifelong partner. You’ve selected your perfect wedding attire and the court is coordinated with you two. It makes no sense in having just a typical car, truck, van, or SUV, transport you to your wedding if you’re all dressed to celebrate. A marriage is not only about bringing two people in matrimony, it’s a celebration of a milestone event achieved. As mentioned, some people have dreams a lifetime for the day they would get married. Celebrate this success with the best. Whether if you are having a formal wedding or casual, a Newark limo ride just adds that extravagant value to your special day for very reasonable prices compared to other expenses a wedding may have. The added value that our Newark limo company provides is priceless. Great memories like your wedding are going to be priceless. That is what we strive to provide. 1) Professional - Our service-oriented team staff of limo drivers are here to serve you, the customer, first. We are your personal chauffeur limo service. 2) Prompt and Reliable - Our drivers will coordinate with your wedding coordinator, or whomever is in charge of directing your wedding, to ensure that the pick up and drop off times are prompt and on time. Coordination with any production team such as photographers and videographers will be ensured. We’ll make sure to make your entrance to the ceremony and reception a grand one! 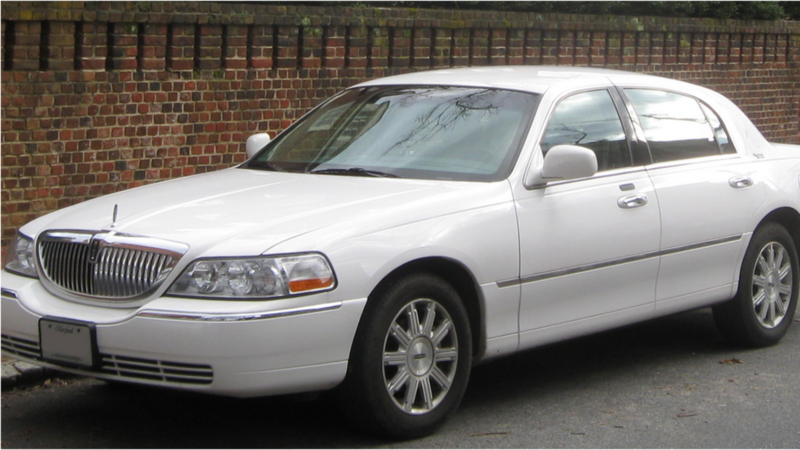 3) The latest luxury limo fleet in Newark - Our limo fleet is bar none the best in class luxury. We strive to take care of our fleet so that we may take care of your limo needs in the highest quality, especially for your wedding day. 4) Wide array of limousines - Our fleet contains various limousines and luxury vehicles to fulfill your wedding transportation needs, wants, and desires. We have full stretch limousines to transport the bride, bridesmaids, groom, and the best man/men. If you need to transport more people, we have our party bus rentals to accommodate large groups. Or if you just need top-notch luxury sedans or a SUV to chauffeur the bride, we have the rides. Make your special day of matrimony a great one with Newark Limousine service. Inquire now at 973-323-2624 and we’ll be on standby to book your wedding limo needs today!